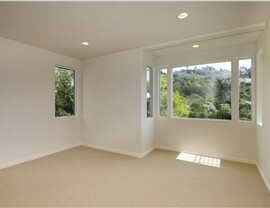 With seamless glass, picture windows are perfect for enhancing the beauty and lighting of your home. 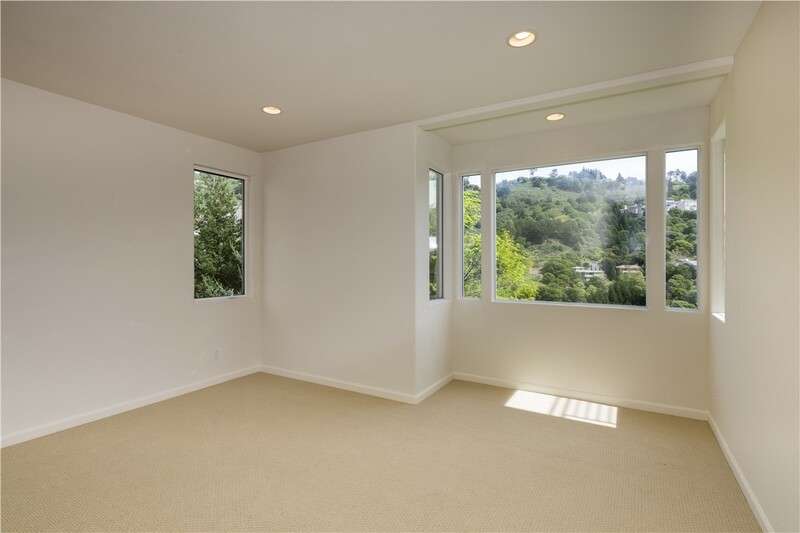 In a region known for its sweeping landscapes and natural scenery, why not get the most out of your home’s view with a high-quality picture window? 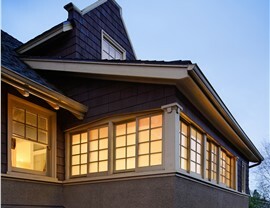 With our premier picture window replacement in Oklahoma City, Guaranteed Windows adds unparalleled style, value, and energy efficiency to homes of all sizes and styles. 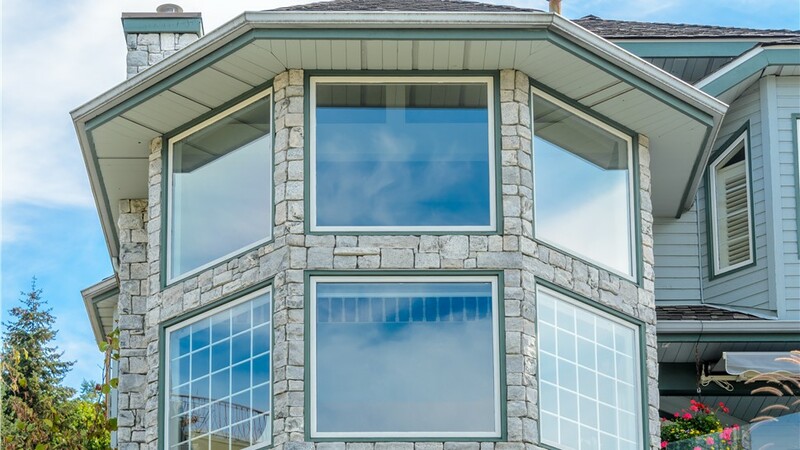 Featuring unobstructed views and customizable design options, your new picture window is sure to bring lasting enjoyment to your home for decades to come. 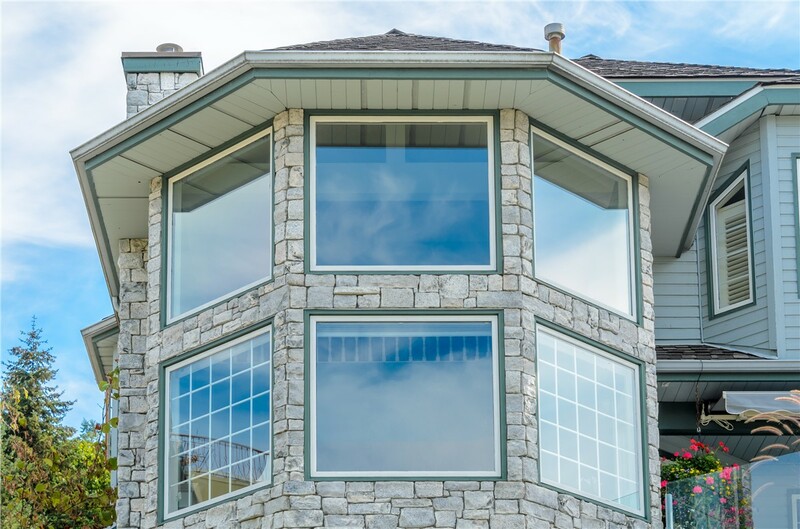 With their innovative, non-opening design, picture windows are ideal for rooms that could benefit from some increased light and a beautiful outdoor view. 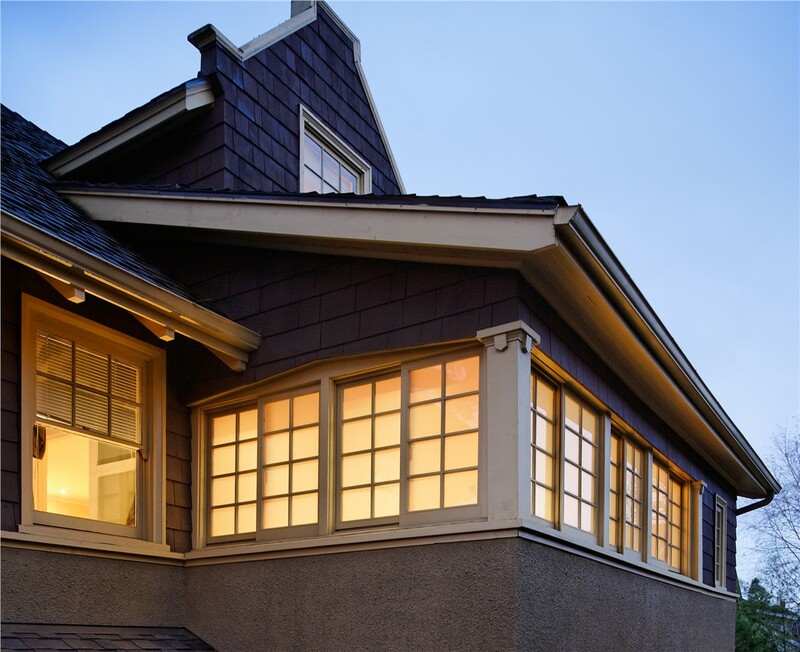 However, a picture window replacement isn’t just an aesthetic upgrade—it can also help save you money on costly heating and cooling bills! 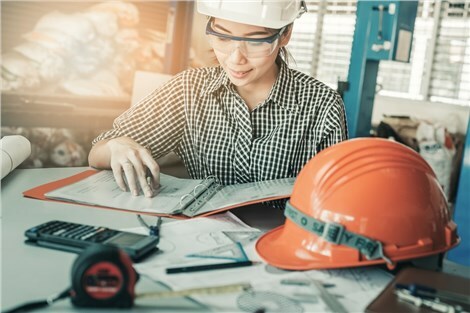 With exclusive 12-layer glass systems and an innovative argon gas chamber, a picture window replacement from Guaranteed Windows adds a lifetime of value and energy efficiency to any home. 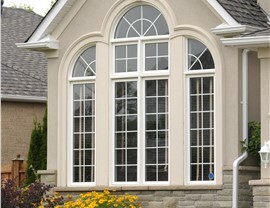 At Guaranteed Windows, our first priority is to exceed the expectations of our customers, whether they are looking for a single new picture window or a house-wide window upgrade. 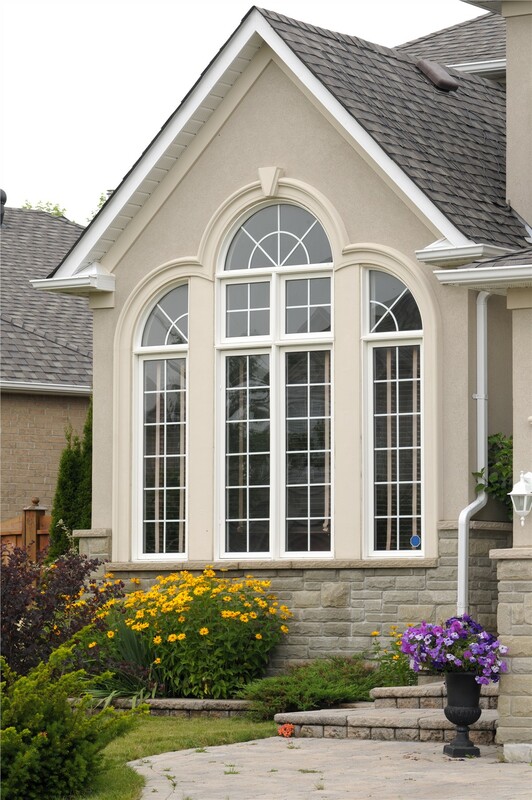 When you’re ready to take the first step toward a high-quality picture window replacement in your home, all you need to do is give us a call today! You can also request a free, no-obligation estimate by submitting our online form now.